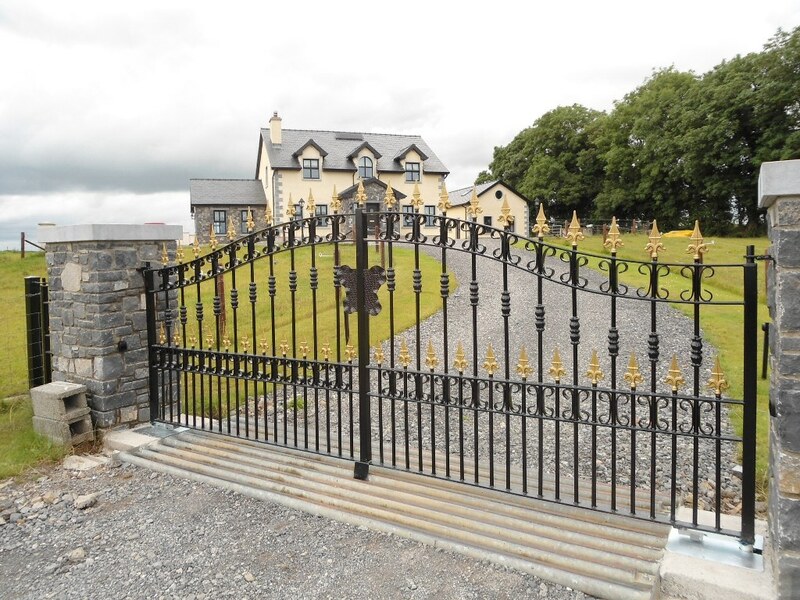 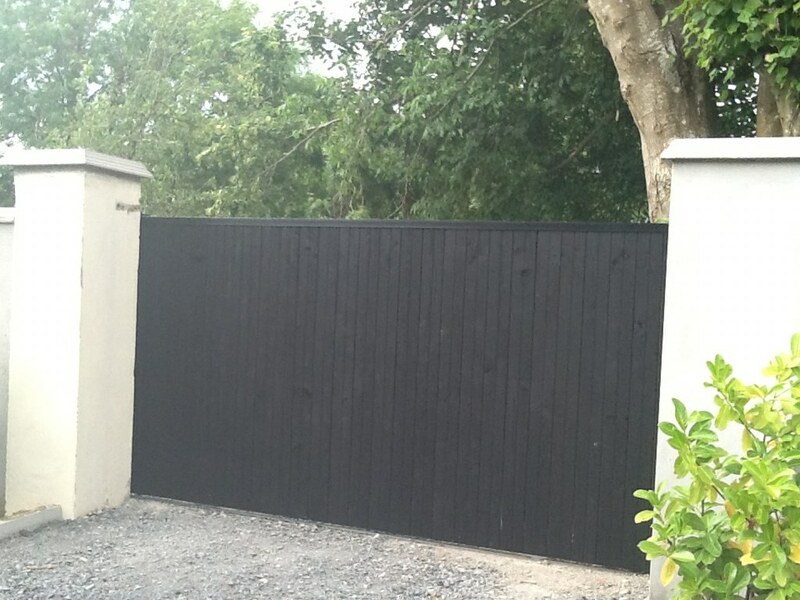 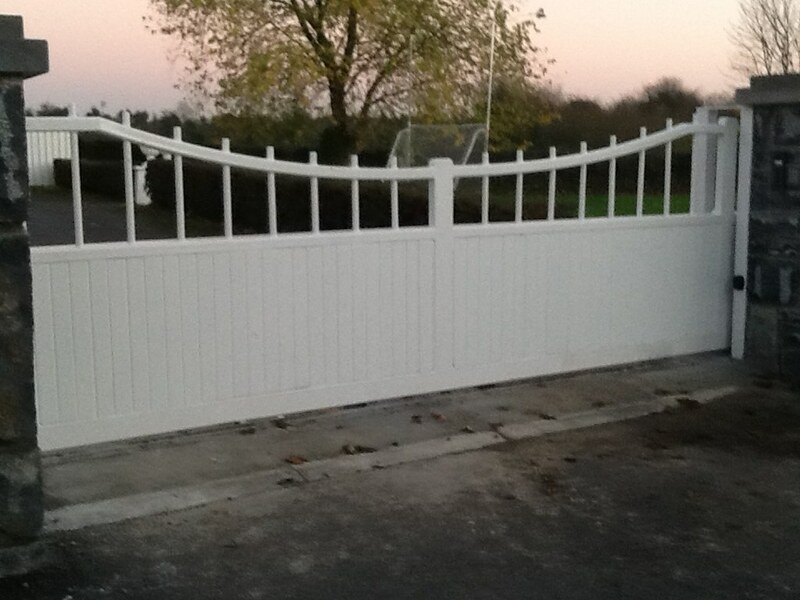 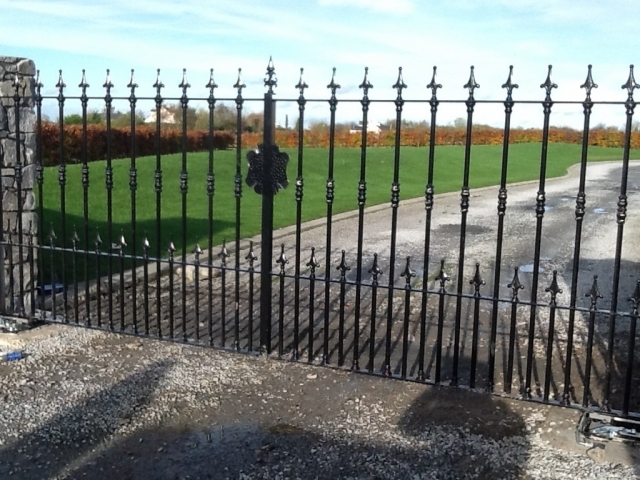 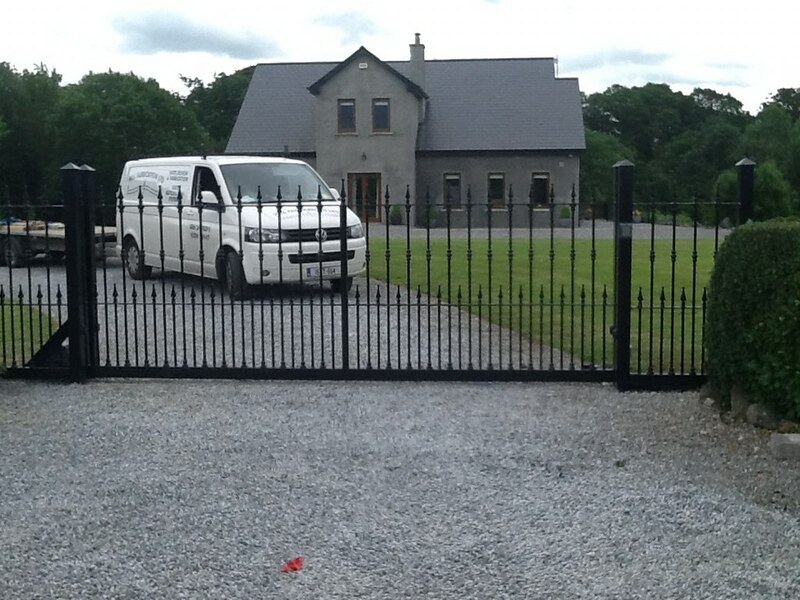 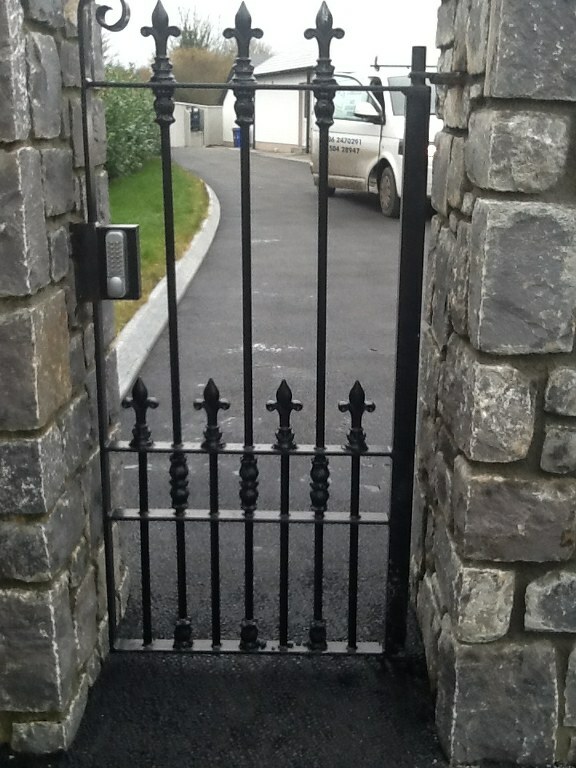 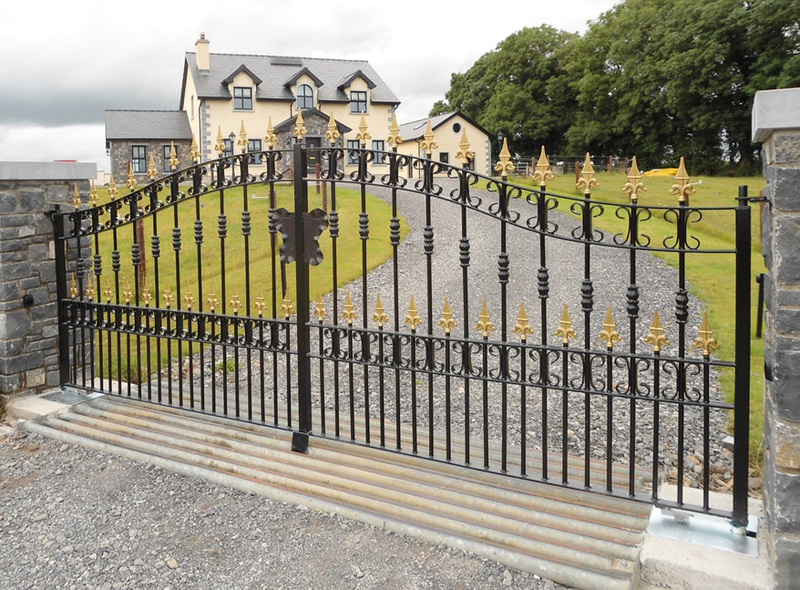 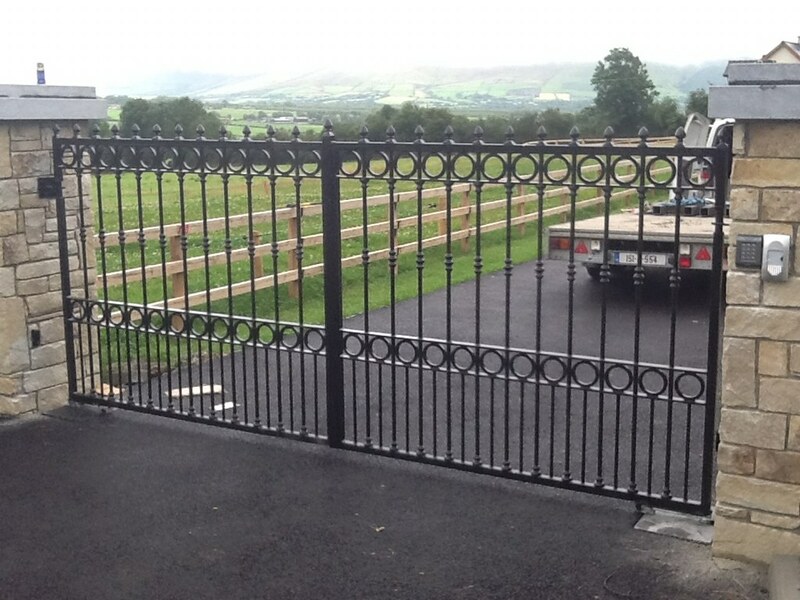 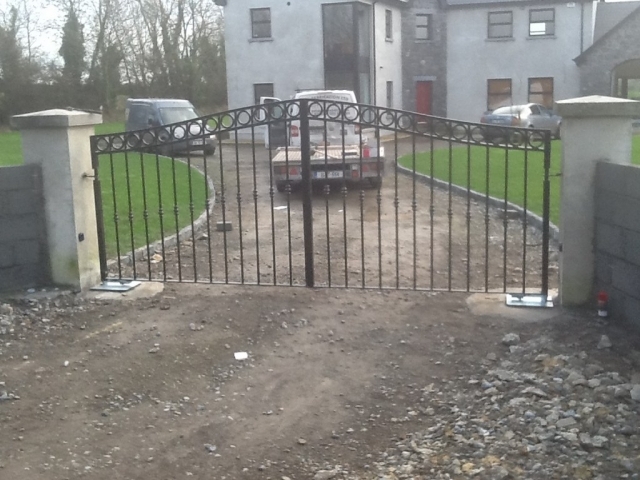 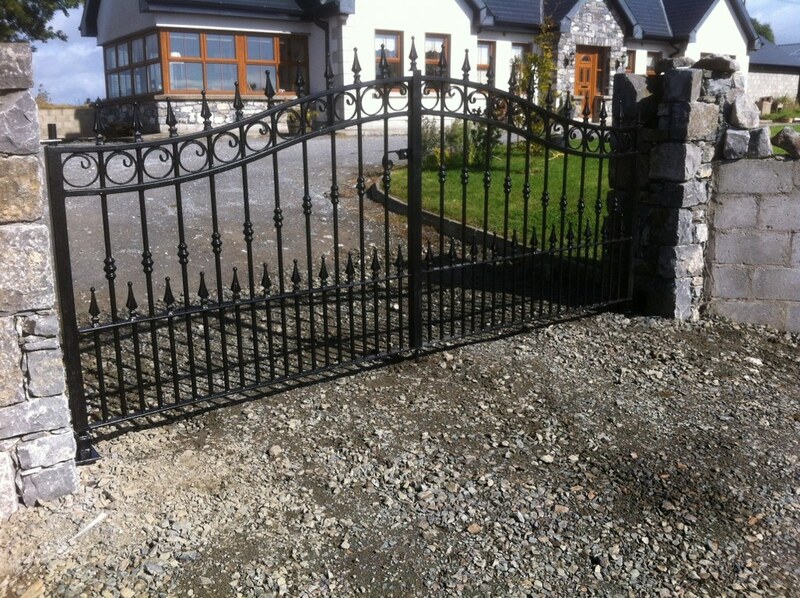 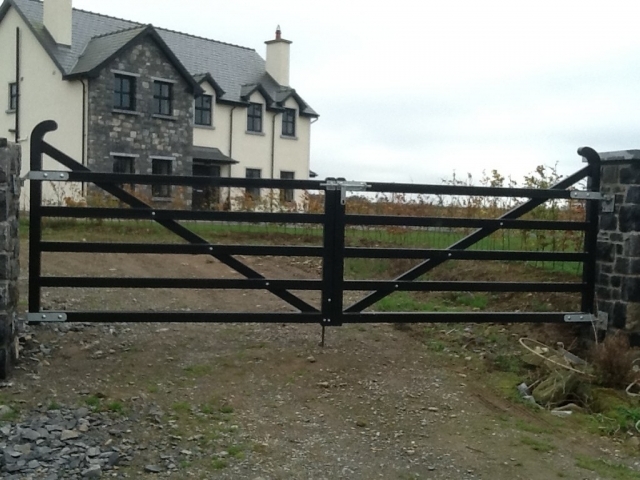 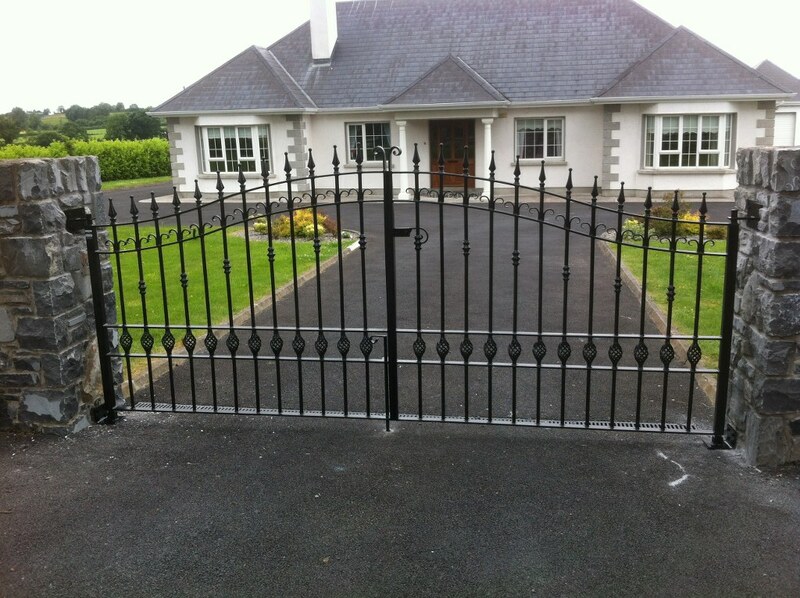 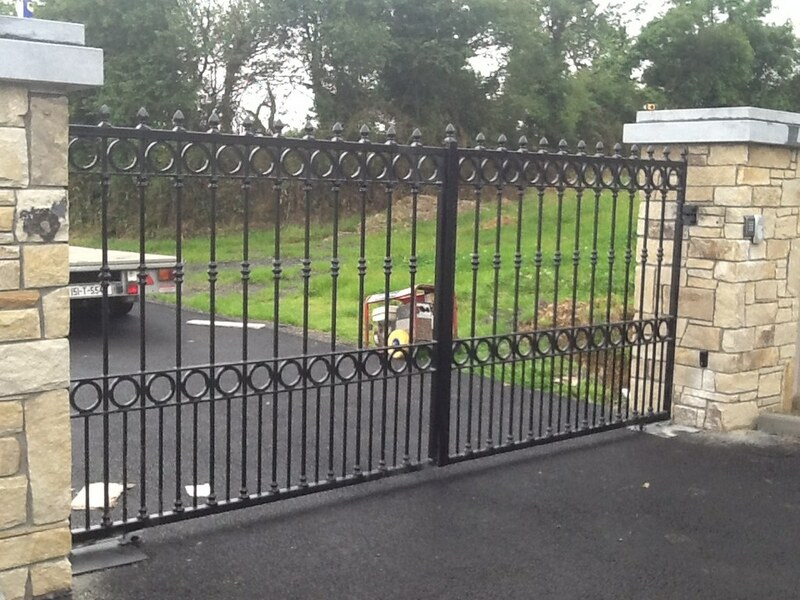 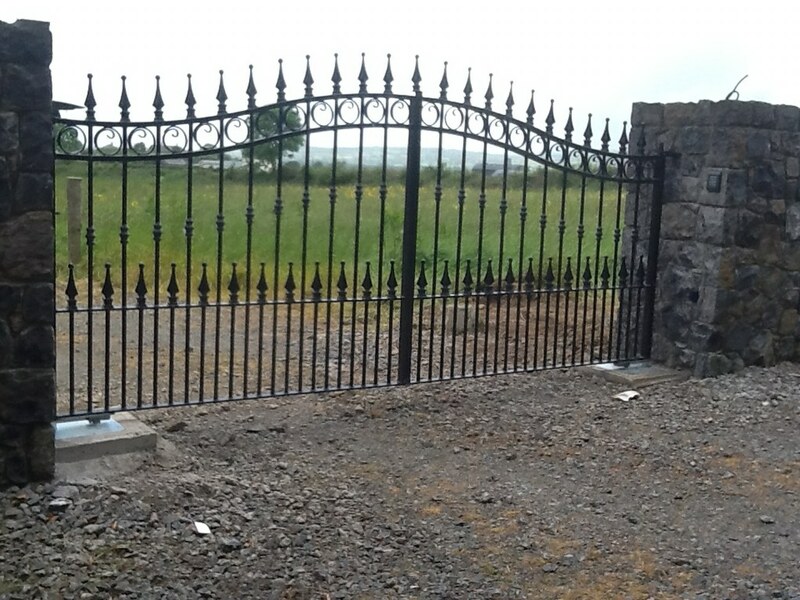 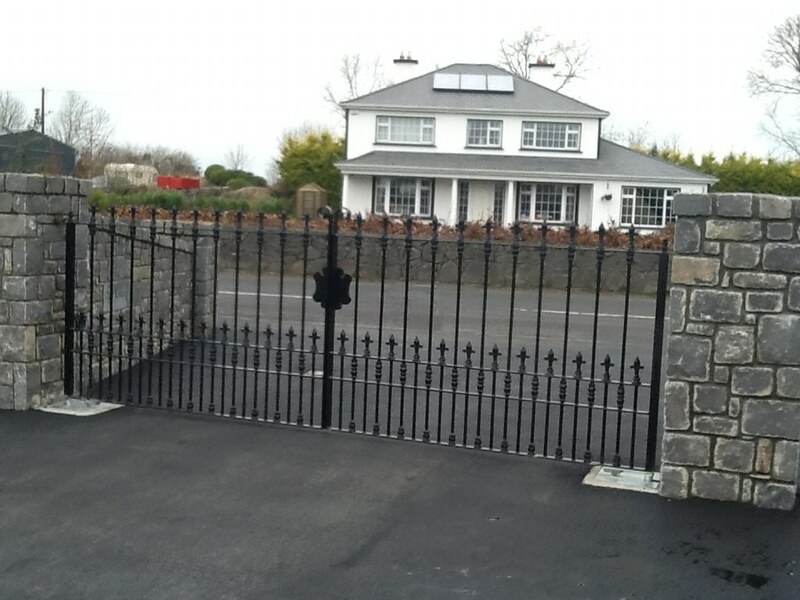 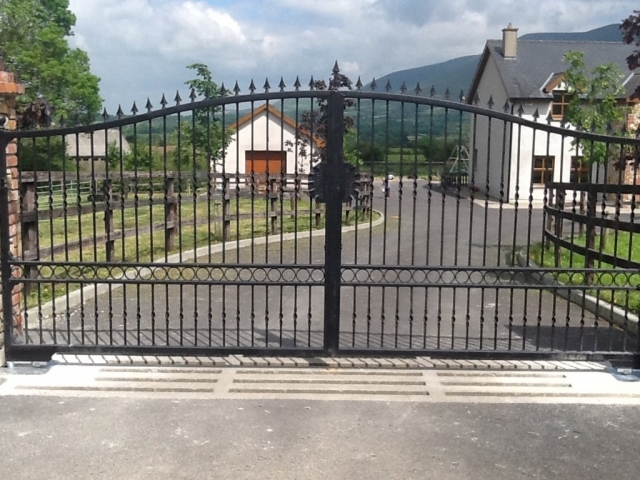 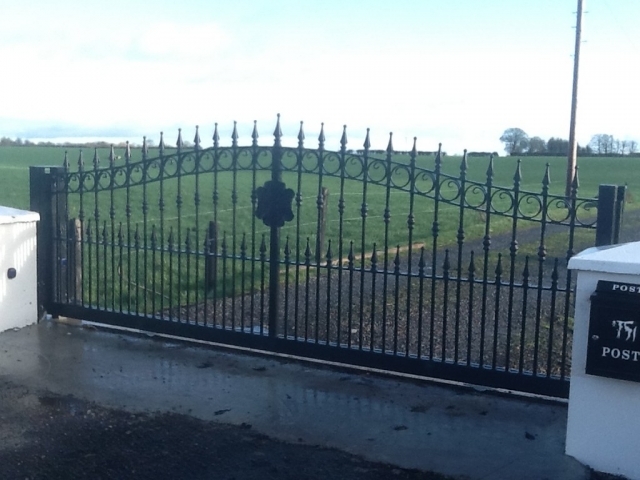 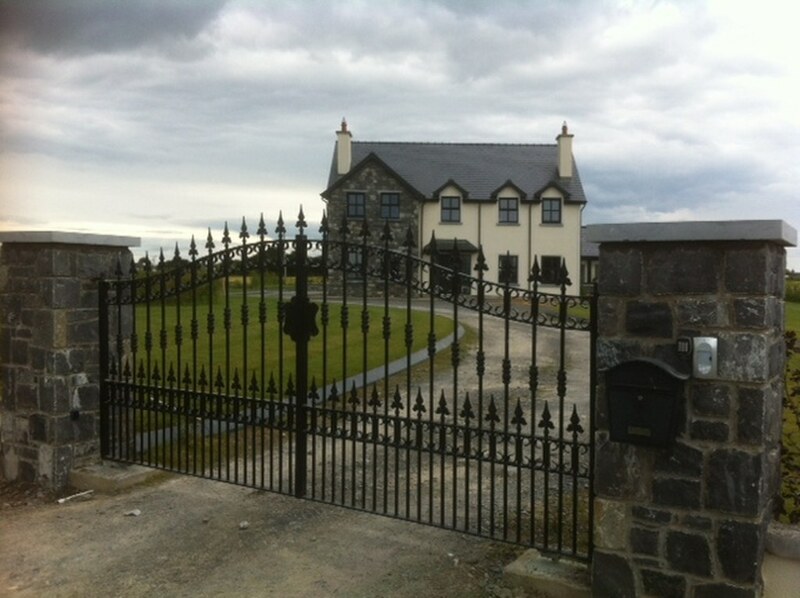 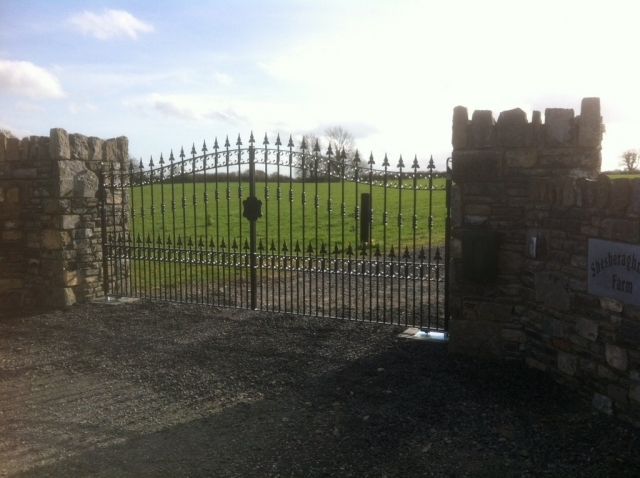 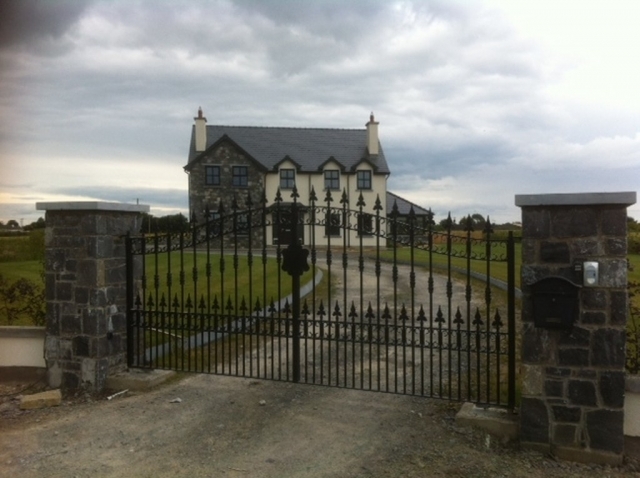 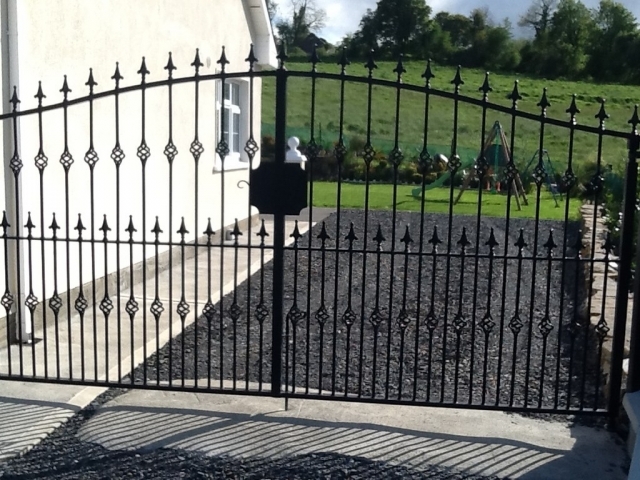 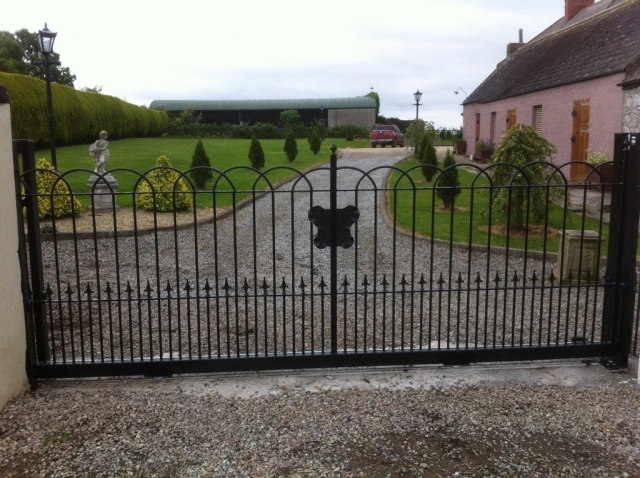 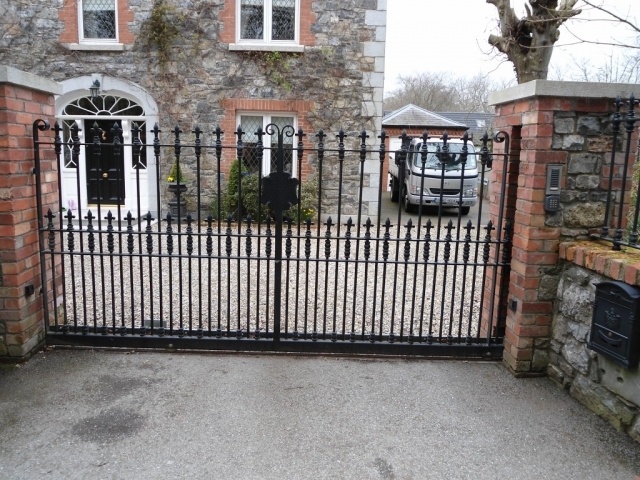 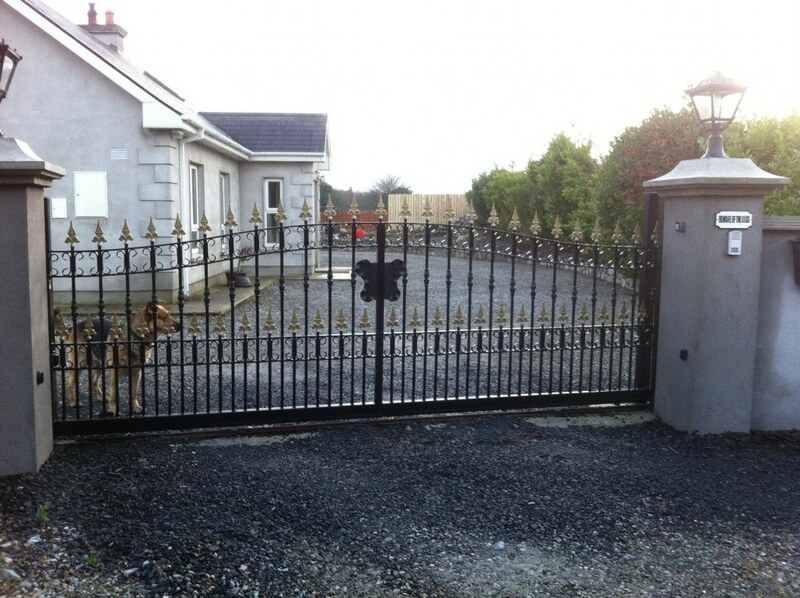 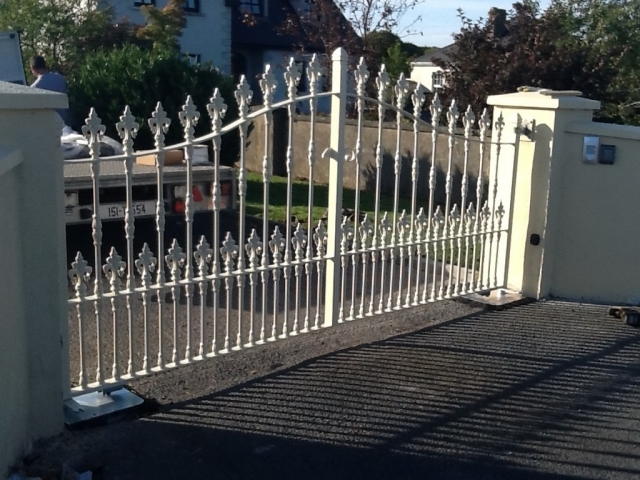 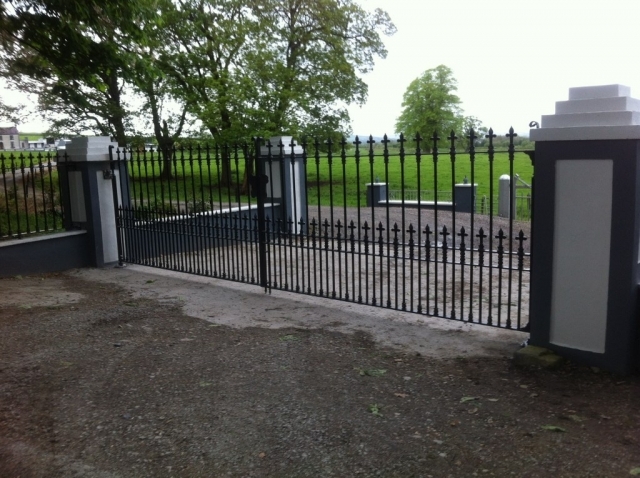 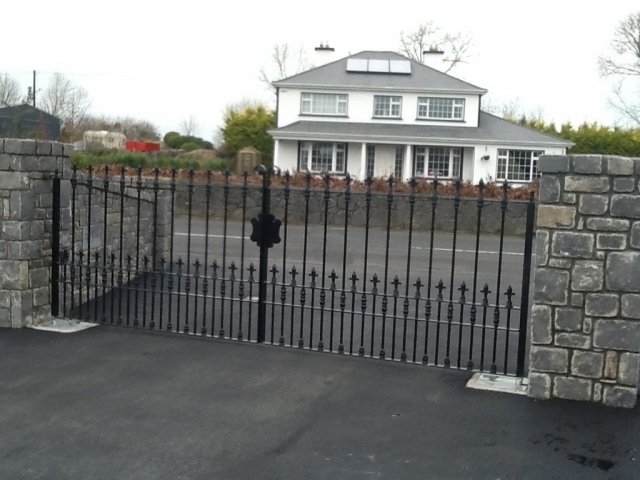 Swing gates are traditionally the most popular choice for domestic gate applications. 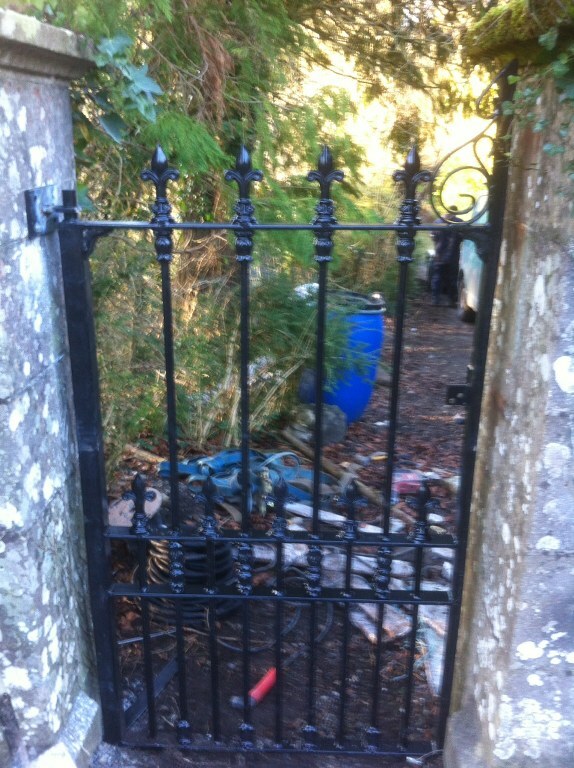 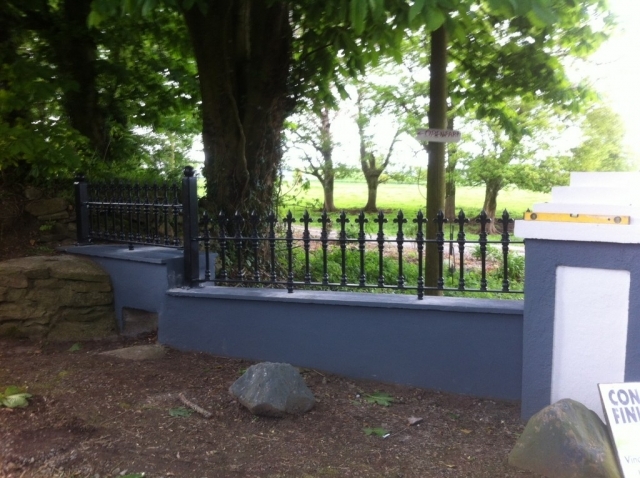 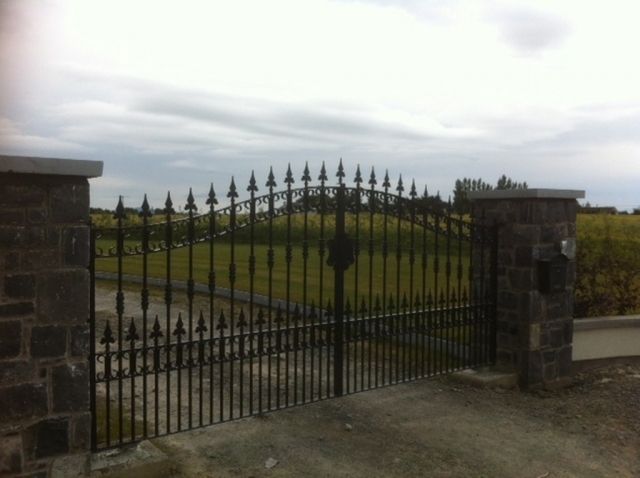 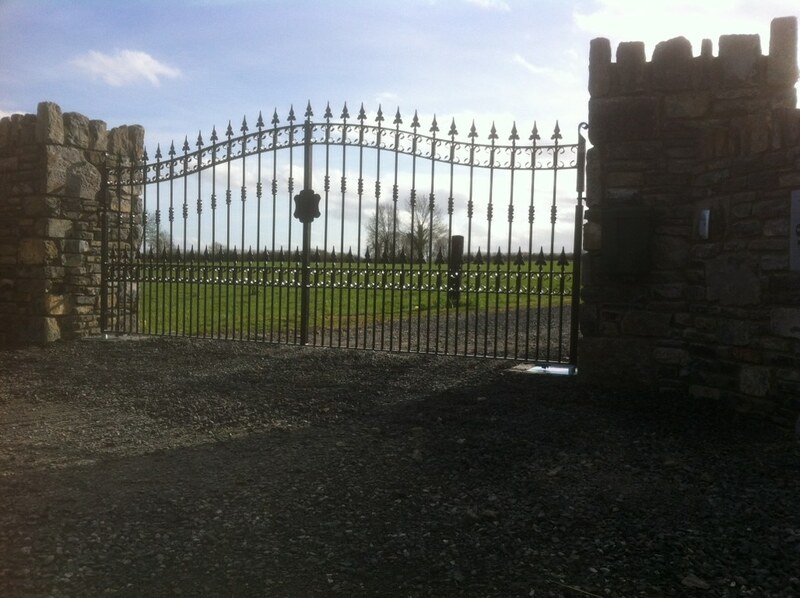 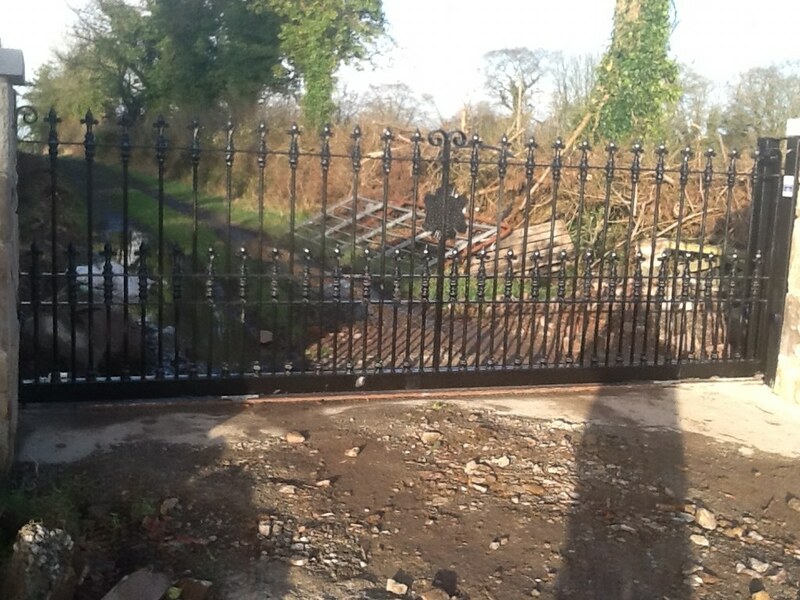 You can choose from a host of designs or Hill Fabrication can design a bespoke gate to suit your house or property. 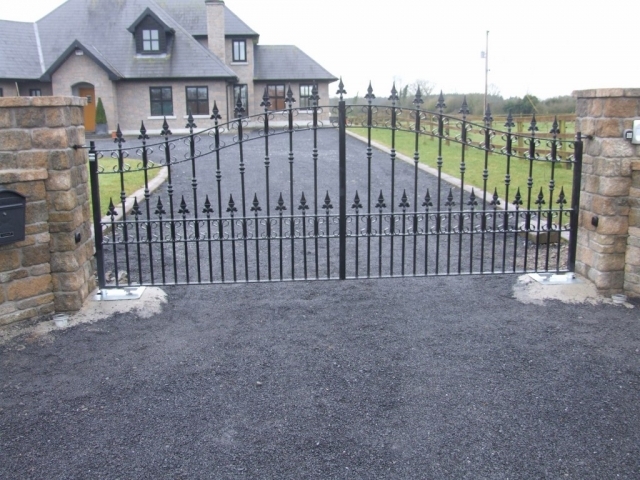 Swing gates can be automated with underground motors or pillar mounted options. 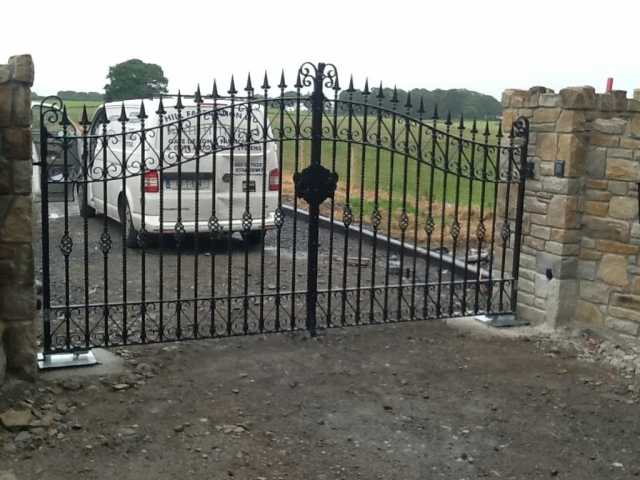 Here at Hill Fabrication we always maintain the highest engineering standards, thereby ensuring a renowned quality of installation, backed up by the same standard of after sales care. 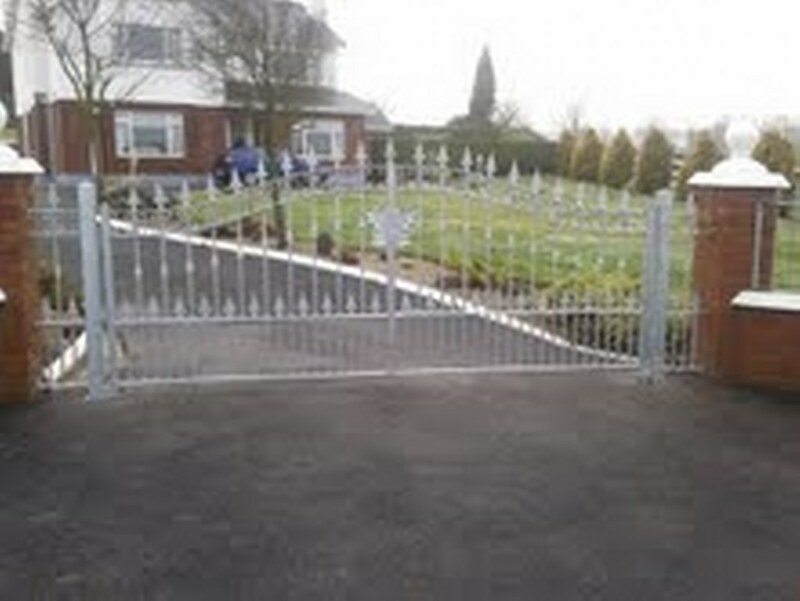 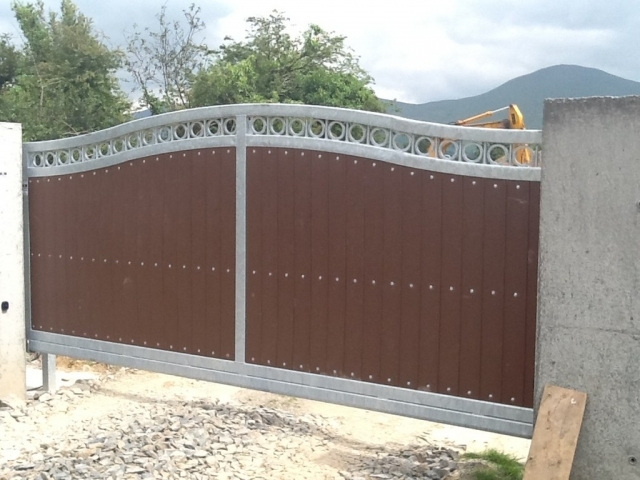 We have developed a range of domestic gates, designs suitable for domestic and commercial properties. 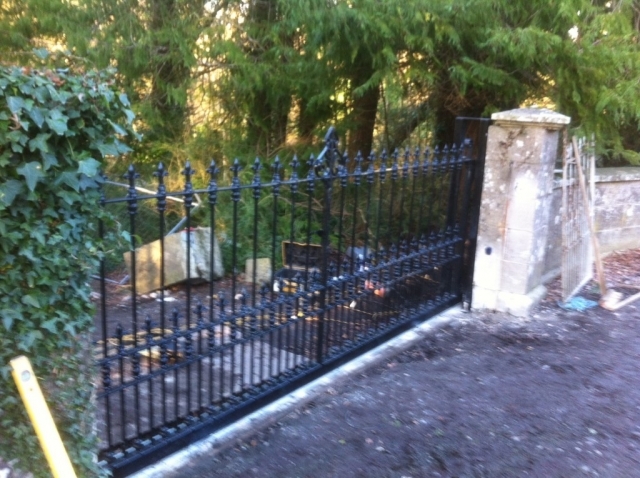 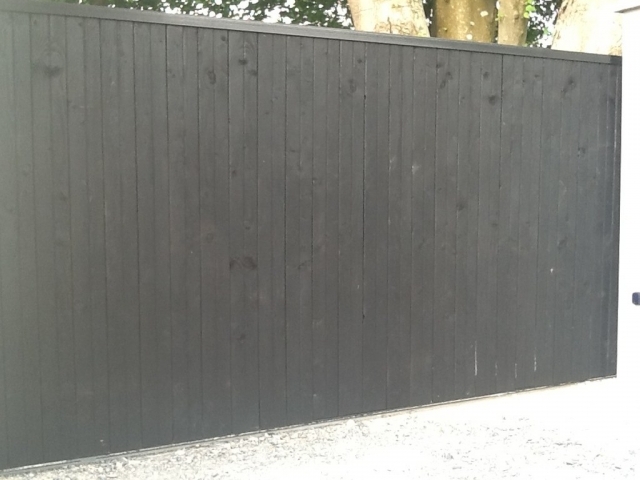 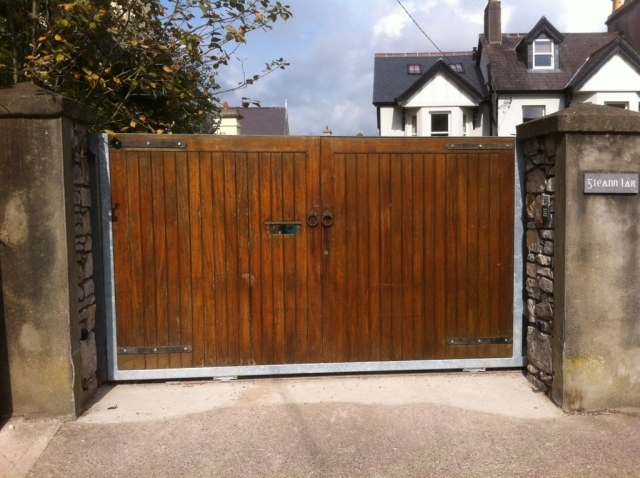 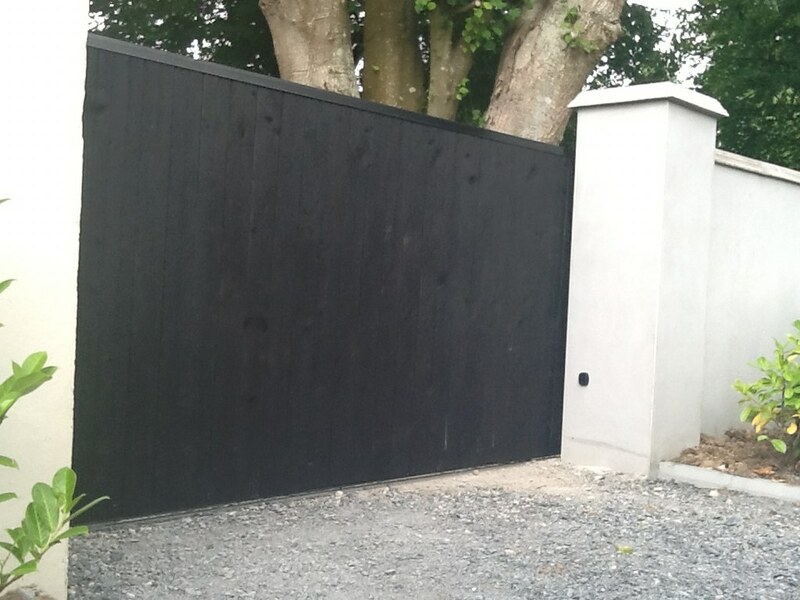 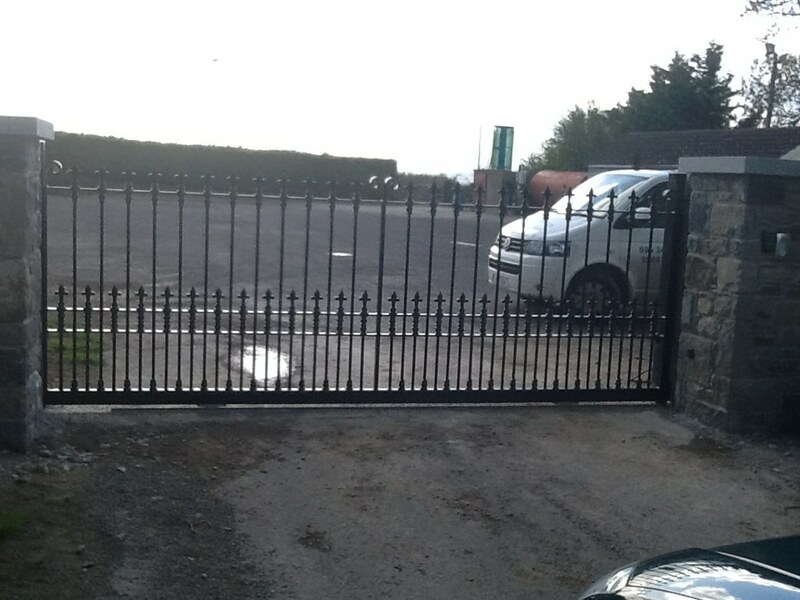 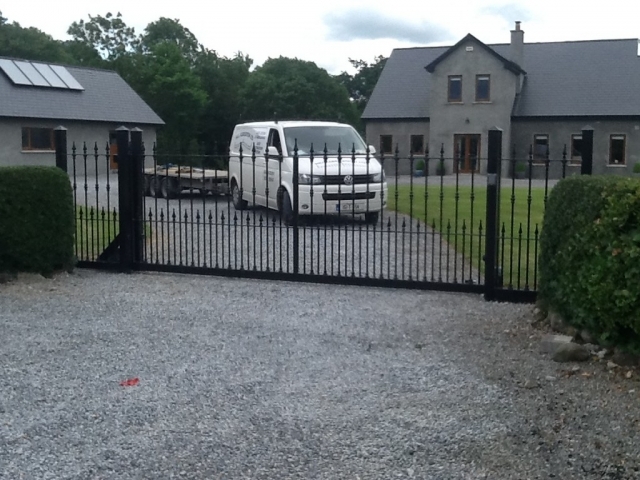 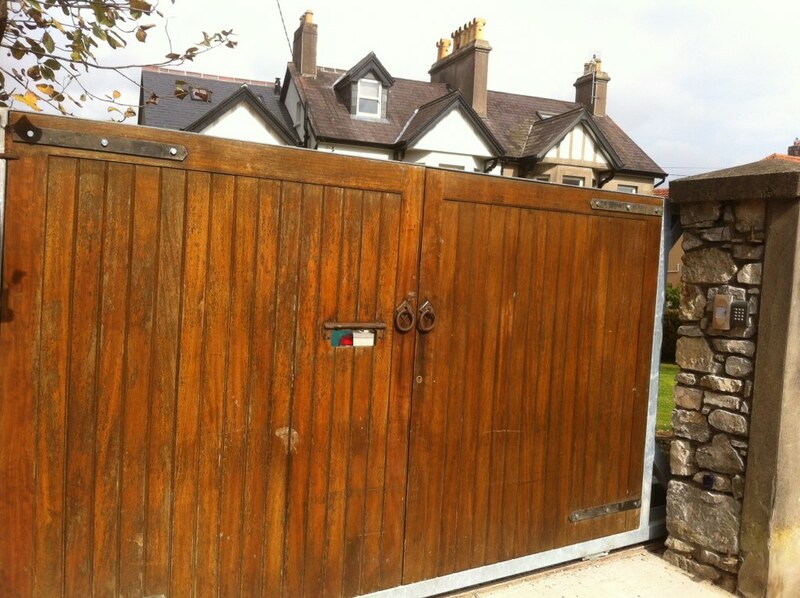 Our Domestic Gate installation team are all trained to a high engineering standard.